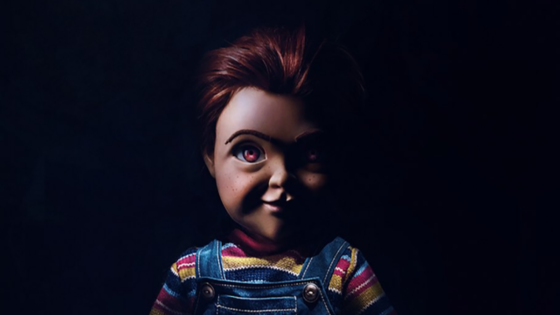 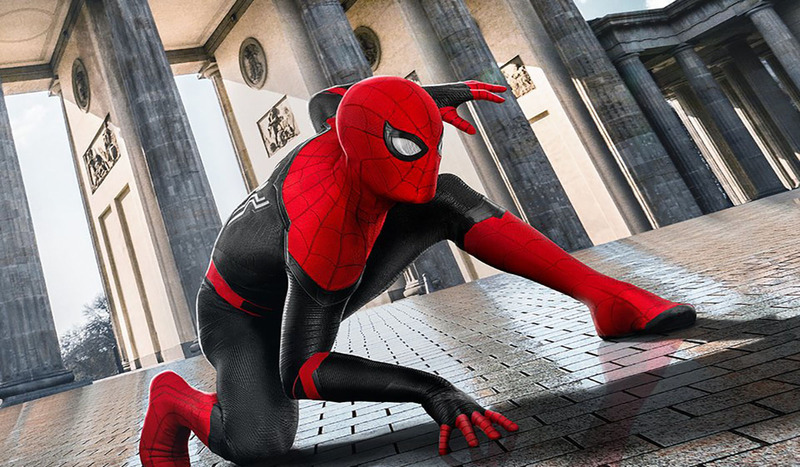 Tom Holland will swing into theaters for his second stand-alone film as Spider-Man. 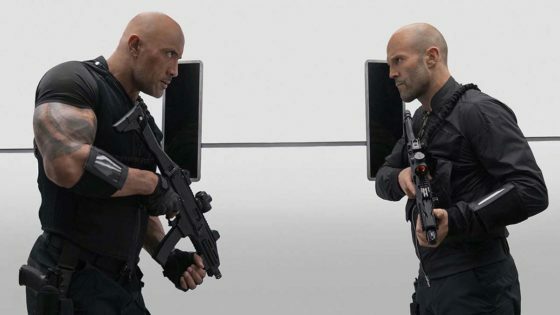 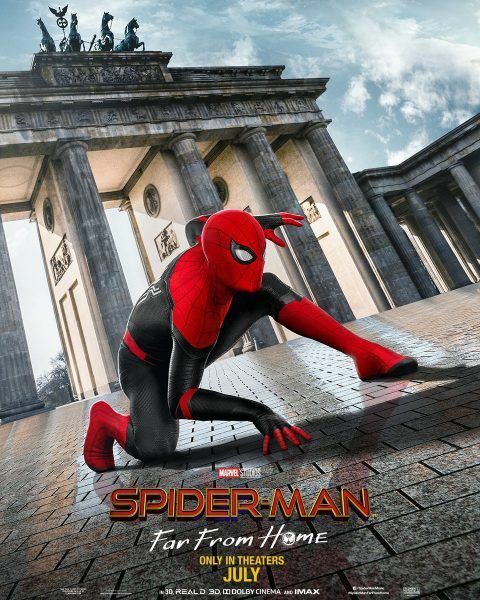 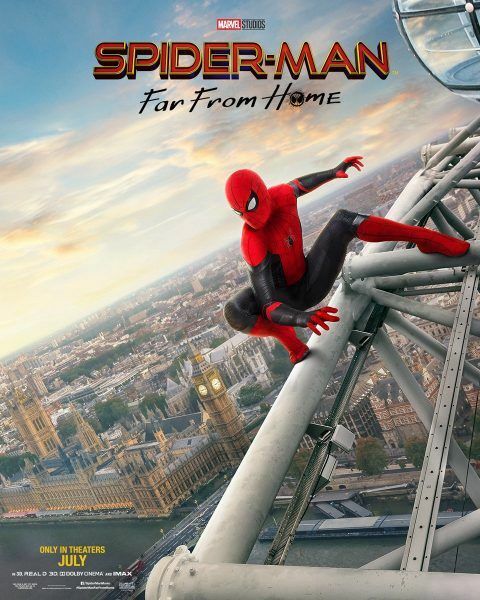 In Spider-Man: Far From Home, Peter is taking a euro trip with classmates when Nick Fury (Samuel L. Jackson) enlist him to take on a new theater with long time Spidey villain Mysterio ( Jake Gyllenhaal). 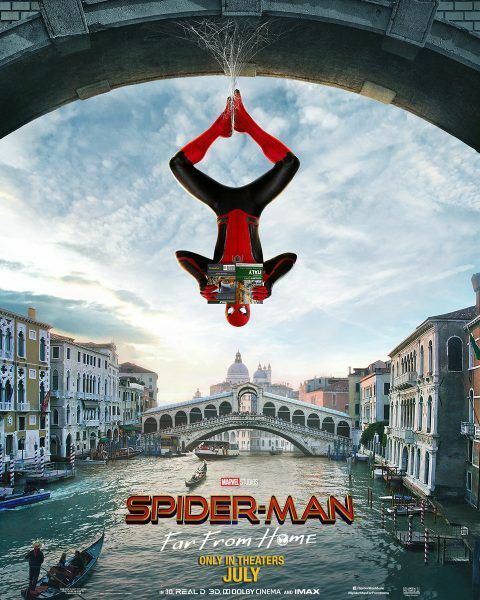 Spider-Man: Far From Home stars Tom Holland, Zendaya, Jacob Batalon, Jon Favreau, Marisa Tomei, Samuel L. Jackson, Coby Smulders, Jake Gyllenhaal and Jon Favreau.